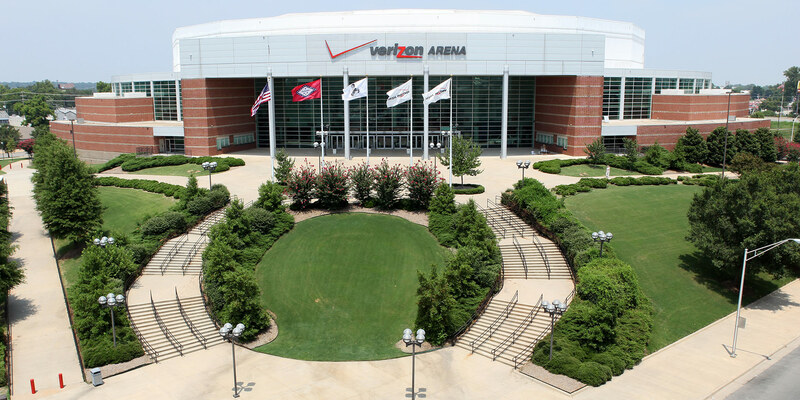 The Verizon Arena offers many services at reasonable prices with a positive can do attitude from the staff. With in house food and beverage, there is no such thing as a buy out and Mom’s Catering is the best when a local caterer is needed. Our all in deal really means all in and we guarantee no surprises at settlement. 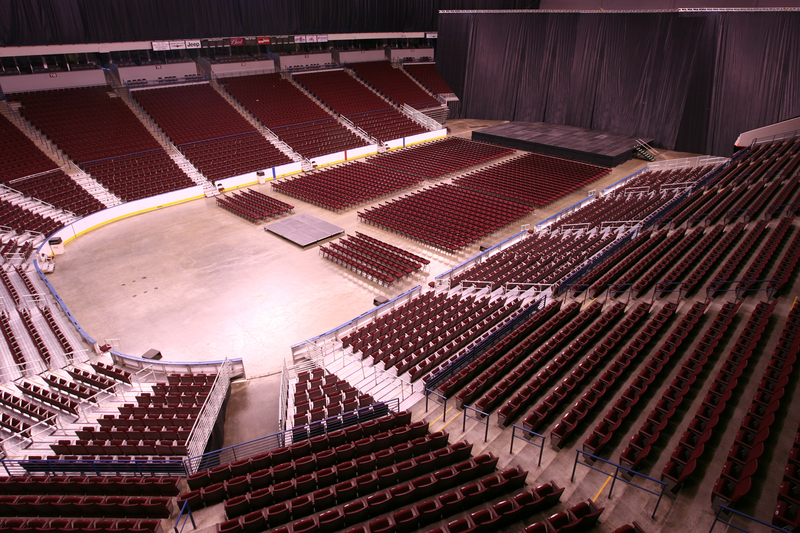 All the amenities afforded an 18,000 seat capacity show are available in the smaller theatre set up; loading docks; short distance from docks to stage, full rigging, backstage dining etc. 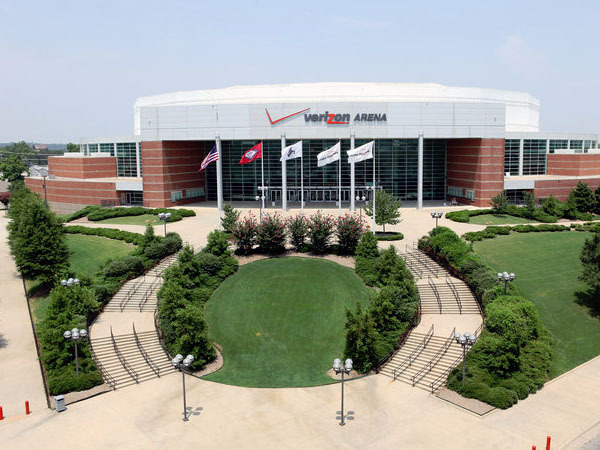 Our dressing rooms are some of the nicest in the country and with no major league tenant, you can rest assured that you are our number one priority. On the way to everywhere, North Little Rock is a fun place to stop. Ya’ll come see us.